After asking for help coming up with ideas for Moto Mods through a variety of programs, Motorola is ready to share two ideas that have made it to the finish line. 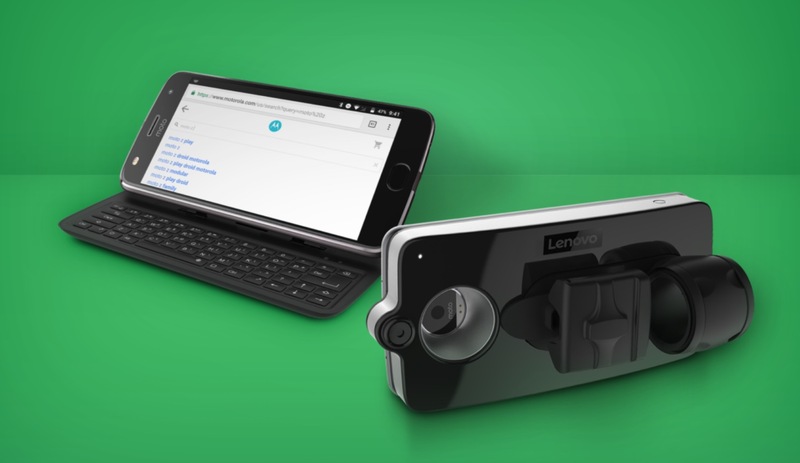 Motorola today introduced the Lenovo Vital Moto Mod and the Livermorium Slider Keyboard Moto Mod. The Vital Moto Mod does what you think it does when slapped onto a Moto Z phone – it helps you keep track of your own health. This Moto Mod can “accurately” measure five vital signs: heart rate, respiratory rate, Pulse Ox, core body temperature, and systolic and diastolic blood pressure from your finger. How cool is that? The Slider Keyboard is a just that – a slider keyboard that attaches to your Moto Z or Moto Z2. This Mod is actually the grand prize winner from the Transform the Smartphone Challenge that Motorola ran through Indiegogo. It’s a full QWERTY keyboard that also tilts your phone’s screen up to 60 degrees. It could be cool, especially if you feel like throwing it back to the old days of the OG Motorola DROID. The Vital Moto Mod will arrive in April for $395 and the Slider Keyboard will show up this winter for $99. Any takers?